We tutor all subjects from elementary to high school! We provide one-on-one tutoring and group tutoring sessions for students in Math and English/Language Arts. The sessions last one hour to 1.5 hours. Develop Time Management and Organizational Skills. We look at the notes, Blackboard, Google Drive of and other means their classroom teacher communicates with the students and help them manage short-term and long-term quizzes, projects and exams. We guide students to record and complete assignments and long-term projects into manageable tasks. Develop Test-taking Strategies. We use various mnemonic strategies to help the student memorize facts and recall important details necessary for the tests. Develop Love for Learning. We pinpoint the root of the problem and why the child is not motivated to study a specific subject. The lead time for scheduling of tutoring is 3 days in advanced. Cancellations of tutoring sessions within 24 hours will be charged one full session. 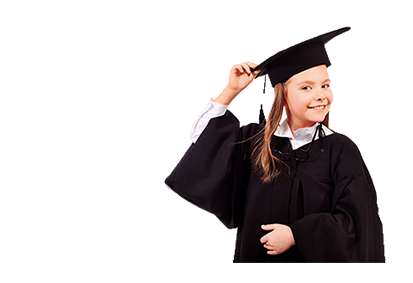 Licensed teachers specializing in their field of concentrations, not just tutors who have Bachelor’s degrees, teach all High School GPA Intensive and Booster Courses. Our teachers can create individualized quizzes and practice tests based on the students’ areas of needs within your purchased teaching session. ACT vs SAT: Which one to take?